Reliance CDMA today announced the launch of “Indrajalam Pack” FRC 146 for its CDMA prepaid subscribers in Andhra Pradesh. Indrajalam Pack FRC 146 will offer talktime of Rs 150 (Rs. 50 per month for 3 months) which will allow subscribers to call all local Reliance to Reliance calls at 10 paisa per min, 50 Paisa to other local calls for 90 days. This product will provide a variety of benefits in single offering on CDMA without having to take the hassle of any special tariff voucher or additional top-up recharge. 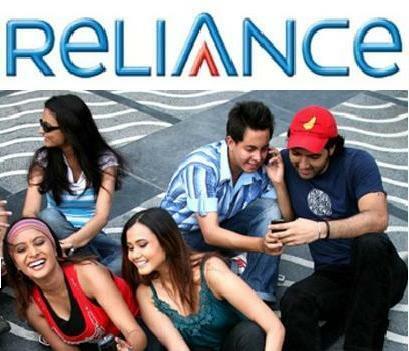 Indrajalam Pack FRC 146 is in line with the consistent efforts of Reliance Communications towards providing the best value-for-money products and services to Reliance Mobile customers. This product has been launched keeping in view the communication needs of rural subscribers across Andhra Pradesh.